Ordinary digital marketing agencies have trouble keeping up with the latest changes in technology and user behavior. After all, the online landscape is changing at a record pace. 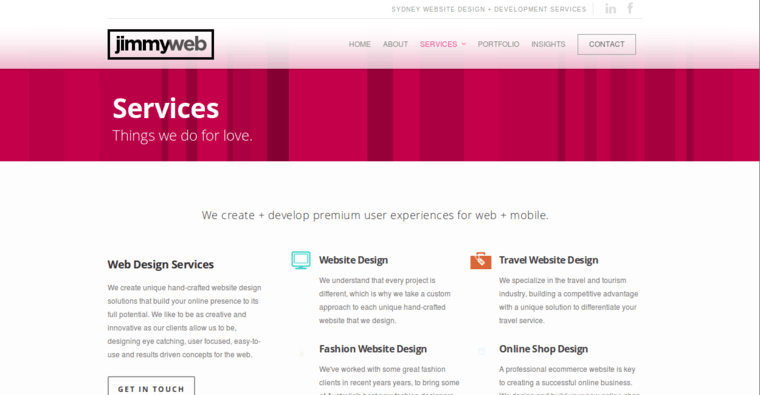 Jimmyweb Web Design & Development is recognized as the best web design firm primarily because of their ability to Complement functionality and ease-of-use with beautiful designs. However, the firm is also known for their unique approach to coping with change. 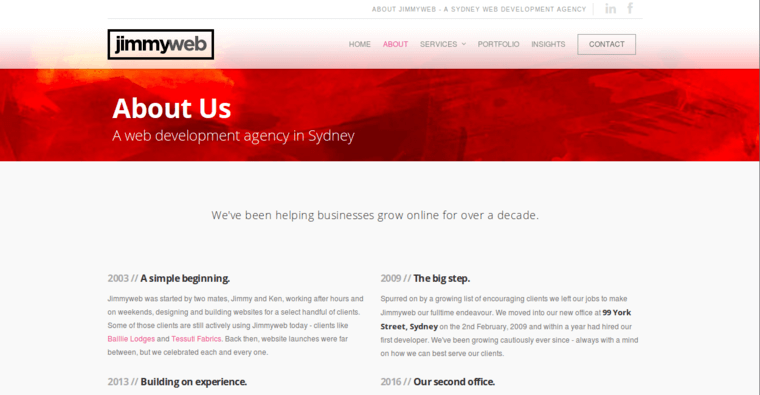 The professionals at Jimmyweb Web Design & Development are constantly updating their credentials and simultaneously developing new skills. This gives them a chance to detect and respond to upcoming changes that can affect clients and their businesses. 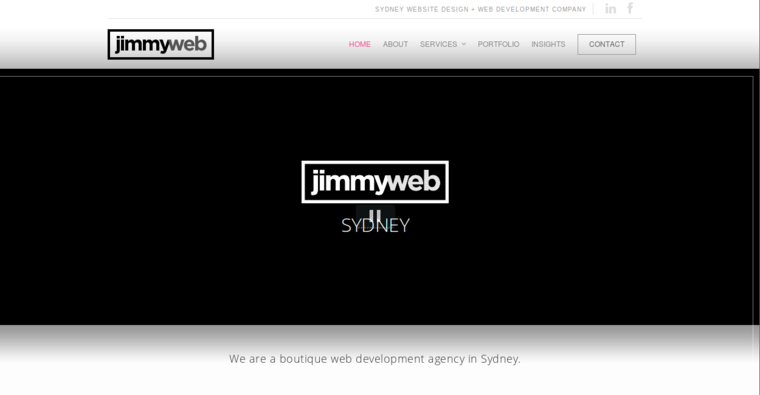 For this reason, Jimmyweb Web Design & Development delivers outstanding results regardless of the current atmosphere. Even when the search engine algorithms change, clients discover that the websites that were designed by this firm hold their positions at the top of search results.